Are you looking for the best BCDs of 2018? I have decided to put together a list of the best bang for your buck BCDs. These are good quality BCD’s ranging from the low end to the high end. These are not the cheapest or the most expensive BCDs on the market. These are the best bang for buck BCDs that are worth their value. Having a good BCD that fits well is critical to having an enjoyable diving experience. Being able to control your buoyancy is one of the major elements to having a long and successful dive that gives you the best experience possible. To see more on how to use your BCD to control buoyancy just click this link to my Scuba Buoyancy Control article. This is a great starter BCD. It comes with rugged construction and many features. Like to travel to exotic dive locations around the world? Then this BCD is definitely for you. It is super lightweight, at only 5.5 lbs and has features that make diving a pure joy, like the integrated weight system. The Mares Dragon is as good as it looks. It is a tough and durable BCD and one of the best mid-range BCD on the market. 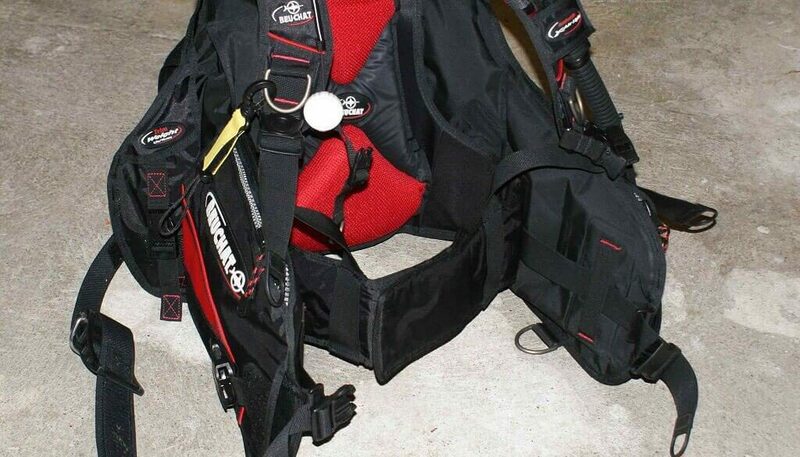 This BCD is superbly comfortable and stable yet rugged and durable. It is quite fashionable too with personalized labels on the pockets. The mares Hybrid At BCD is a work of art. It has features in it that you generally only find in the high-end BCDs. This BCD is loaded with advanced features and systems. This is one of the best bang for your buck, mid-range BCD, on the market today. And it looks really good too. The patented Mares system on the pneumatic valves makes it possible to inflate and deflate the BCD, no matter what your position in the water is. The shoulder straps have no stitching and there is special padding on the backpack in the lumbar area. 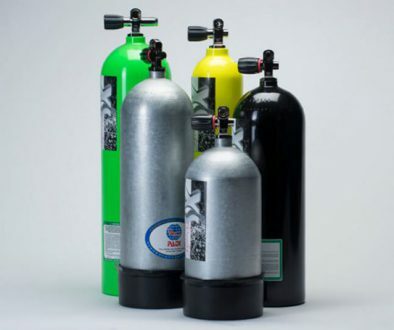 All current in line Mares BCDs are compatible up to 40% Oxygen (EAN 40) right out of the box. Well, that is the best BCDs of 2018. 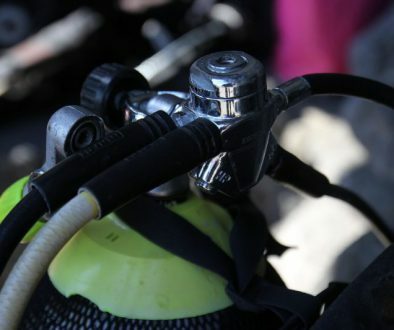 I am sure you will find the right BCD for you for your next dive. These BCDs are the best bang for your buck on today’s market and you really cannot go wrong with any one of them. They cover everything from beginners to experienced divers and will fit your needs perfectly. If you have any comments or questions please leave them below and I will be happy to respond to you. Hope to see you in the water soon. This is gonna be a fun diving year. I am glad to find such good information about the gear before I buy my new stuff this year. I think I go for the Cressi Aquapro 5, It is the cheapest but I think it will do for me. Do you think for a newbie this is a good choice? Hi Stefan. As a starter BCD, the Cressi Aquapro 5 is a great BCD to start with. It has many features that you find on the higher end BCDs like the stainless steel D-rings and integrated weight system. I would really recommend it as your first BCD for the budget minded. It is easy to use and comfortable to wear. I wish u great times on your dives this year and hope to see u in the water. Interesting article! It seems like a bit difficult to choose since all BCDs mentioned look like high-quality products. I don’t dive but I find it fascinating to learn about it. I have friends who dive and they will probably enjoy your site a lot. Thanks for sharing.